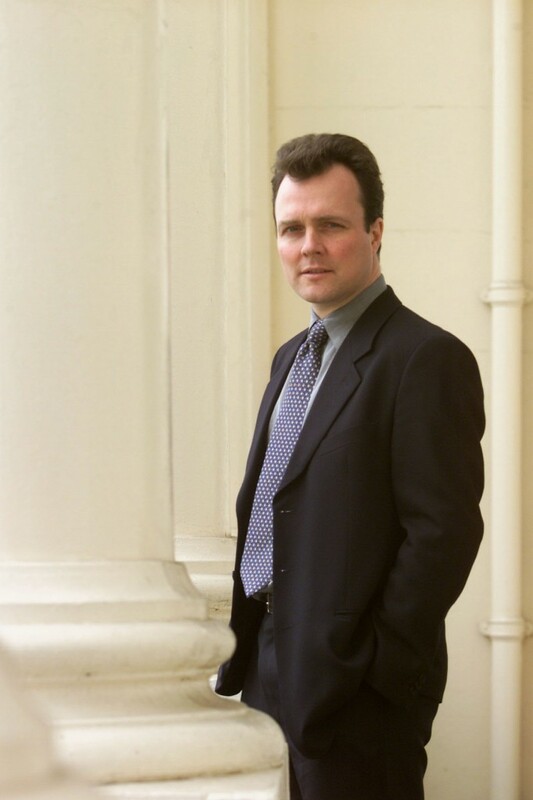 Julian Birkinshaw is Professor and Chair of Strategy and Entrepreneurship at the London Business School. He is co-founder of the Management Lab (MLab), Fellow of the British Academy (FBA), and Fellow of the Academy of International Business. Professor Birkinshaw’s main area of expertise is in strategy and management of large multinational corporations, in concrete in issues as corporate entrepreneurship, innovation, subsidiary-headquarters relationship, knowledge management, network organizations, and global customer management. He is the author of eleven books, including Reinventing Management (2010), Giant Steps in Management (2007), Inventuring: Why Big Companies Must Think Small (2003), Leadership the Sven-Goran Eriksson Way (2002) and Entrepreneurship in the Global Firm (2001), and over fifty articles. 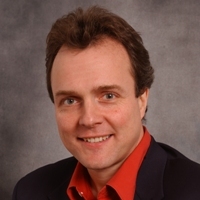 He is active as a consultant and executive educator to many large companies, including Rio Tinto, SAP, ABN AMRO, GSK, ABB, Ericsson, Kone, Exxon, WPP, Bombardier, Sara Lee, HSBC, Akzo Nobel, Roche, Thyssen Krupp, UBS, PWC, Coloplast, BBC and Novo Nordisk. Today we will review some of his outstanding work. We will focus on his last book, an absolute must-read, as it bring us some pioneering and brilliant thoughts about how to change organizations. 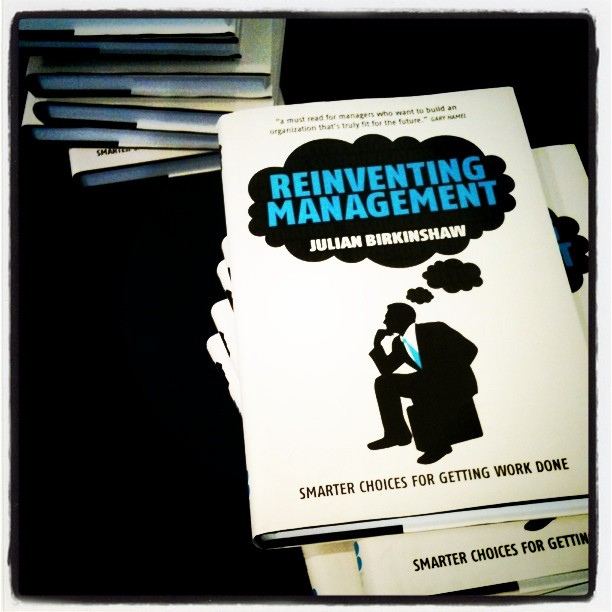 Even Gary Hamel, good friend of Julian and co-founder of MLab, says about it: “Reinventing Management is a must read for managers who want to build and organization that’s truly fit for the future”. ::The MLab mission is to accelerate the evolution of management. You’ve managed to set up a Laboratory where extraordinary ideas are cooked, and hypothesis that will transform Management itself are tested. How did you come up with the idea of MLab? The idea was simple: we noticed in 2008 or so that a lot of effort was going into innovation in products, services and technologies, but nobody was taking seriously the idea that we could be innovative in how work was getting done in organisations. So rather than just talk about this possibility, we decided to create a “Lab” for experimenting with new ways of working. Lets be clear – this is a virtual Lab, there are no people in white coats with microscopes. The experiments happen in companies, with our assistance. :: What are the most notorious milestones you’ve already achieved here? It has proved to be really hard to make substantial changes to the way work happens in companies, but not impossible. We have run a whole series of small experiments in companies such as Roche (the Swiss Pharmaceutical company), and we have also worked closely with progressive companies who just needed a bit of help trying out new ways of working. A lot of these experiments have been written up on the Management Innovation Exchange, a very neat forum in which these things get discussed. :: In 2003 you released a book about this, and it’s yet today a hot topic in the industry. We read in The Economist that “The Big can, the small do”. It seems difficult to grow without losing some key competitive advantages. What does it take to remain, in innovation, “forever young”? Yes, this is an important question. As firms grow, they inevitably build up procedures and systems for standardizing their activities, and creating a coherent image in the marketplace. But these procedures and systems often have the negative effect that they reduce people’s entrepreneurial spirit and innovative capabilities. So the challenge is first to keep bureaucracy and rules to a minimum, and also to decentralize responsibility to the front lines as much as possible. There are quite a few companies that have developed a good balance between size and flexibility, for example IBM, Amazon, and Procter & Gamble. :: In Reinventing Management you kick off with a the million dollar question: why management failed? You talk about cases like General Motors, Lehman Brothers, and some more. What do all these companies have in common? I picked up on the demise of Lehman, and the near-demise of General Motors because, even though they both got into deep problems with their management systems, they actually had very different problems. Lehman was essentially “too” entrepreneurial, whereas GM was highly bureaucratic. The point is, every company has its own unique management model, and understanding what it is, and what is potential problems are, is important. Citing Reinventing Management: “in the traditional model, capital was a scarce resource, and the strategic imperative of the firm was to transform inputs in outputs as efficiently as possible […] Today the scarce resource is the knowledge … creativity and innovation”. On this idea: :: Is the transition from the so called “traditional models” too slow? Yes! The necessary changes are happening very slowly, because there is an enormous amount of inertia in the way organizations work. There are lots of forces pushing back any attempts to change the way we work. :: Do Universities, Business Schools and even existing companies rely excessively on the traditional management models? Yes they do, though I think universities and business schools actually have one or two things going for them which most companies lack, for example, a meritocratic approach to decision making (rather than a hierarchical approach), and a professional mindset that encourages people to stay close to their day-to-day activities (e.g. teaching and research) even while they do managerial jobs. :: Which could be the first step a company could take to start the process of changing its management model? The very first step is to recognize what your model is, and its limitations. Then you need to look for small experiments you can build to challenge some of the biggest “blockers” that are preventing you from achieving your strategic objectives. :: You touch on a brilliant topic in your book, “the oblique principle is not well understood in the business world”. Why is this so and which are the key things of “obliquity”? The oblique principle says, in essence, that to get to point A you should shoot for point B! This sounds illogical, but in fact there is a lot of truth to it – companies that seek to make the world a better place make more money than the ones who focus narrowly on financial goals. :: “Collective wisdom has got potential as an alternative management principle, but it also has significant limitations”. Which are the significant limitations you mention? Here are two important limitations. First, the “wisdom” of the crowd can become the “madness” of the crowd – in other words, people often gravitate to ideas just because they are the ones their colleagues are interested in. Second, when you ask a question in an on-line forum, you will often get very self-interested answers. You want their ideas about how the company can perform better, but they tell you about their own “pet” concerns. If you want smart answers, you have to ask smart, and very narrow, questions. :: “Employees First, customer second” is the concept of HCL Technologies. It’s fascinating! This idea is yet highly unknown in Spain. Give us a clue about it, please. HCL Technologies is an IT services company, and its CEO, Vineet Nayar, sees the job of Management as serving the front-line employees, so that they can serve their customers better. And he has developed a range of techniques to give this concept some “teeth”. For example, when managers do their 360 degree feedback, it is posted on line for everyone to see – there is no hiding place if you are doing a bad job as a manager. :: Europe and Spain too significantly, are in a phase of restructuring the public sector. Health, Education and social welfare are basically funded with our taxes. We talk a lot about expenses, but basically nothing about its management. What lessons could the Public Sector learn from the Management Schools? Most of my work is done in the private sector. All I will say on this, is that the problems I see in the private sector are even bigger in the public sector, because there is even more inertia, and it is hard to even agree on the objectives a public sector organization is pursuing. :: There is a natural incorrect tendency to associate “leadership with management”. Is it causing meaningful harm the kind of “self-improvement” books that tend to only pay attention to leadership and guru-style ideas inside the company? Yes, I think these self-improvement books can indeed be harmful, largely because they pretend that it is “easy” to be an effective leader. The truth is that being successful as an executive, whether we call you a manager or a leader, takes a lot of hard work, as my book makes very clear. 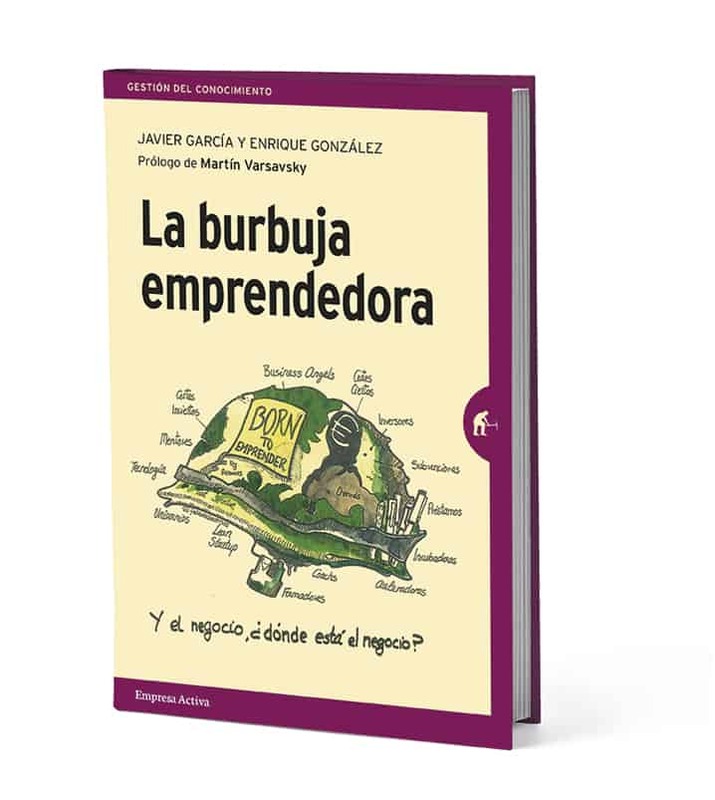 :: Entrepreneurs are the hot topic of this crisis. It seems to be solution to everything, and an easy one. What is it more important, quantity or quality in regard of the creation of companies? There are lots of issues here, but let me just make one observation. I think quantity is the key. That is, we need to get many more people seeking out and pursuing business opportunities, and we need to reduce the stigma of failure. We cannot actually get the big business successes in the future without a lot of people trying out their ideas today. :: “Four models of Management” it’s a really important chapter of the book. Just one final stop to finish this interview in two models: 1.- Discovery Model, that use the companies that need to be a constant basis breaking the rules, creating new products, and challenging new aims, reinventing themselves frequently. Shouldn’t a company be doing exactly this all the time? Nowadays it’s barely impossible for a small company not to think about transforming themselves from time to time so as to able to keep on competing in the market. Most companies need to get much closer to the discovery model. But of course its not true that every company should do this – it is expensive and somewhat chaotic to pursue lots of new opportunities all the time, and for some companies in some slower-moving industries it would simply be a waste of effort. 2. The opposite model is the Planning Model, that from all the range of them, I think isn’t the one more present in the mind of the average businessman. More or less stable and predictable environment, where management, pressure, and control are essential. Aren’t we too biased towards this idea of Management. Which are the main problems of these models? Yes, the Planning model is the one that most large companies default to, and while it can work well (think, for example, of McDonalds, Shell or Wal-Mart), the whole point of my book is that there ARE alternatives that large and small companies should explore.